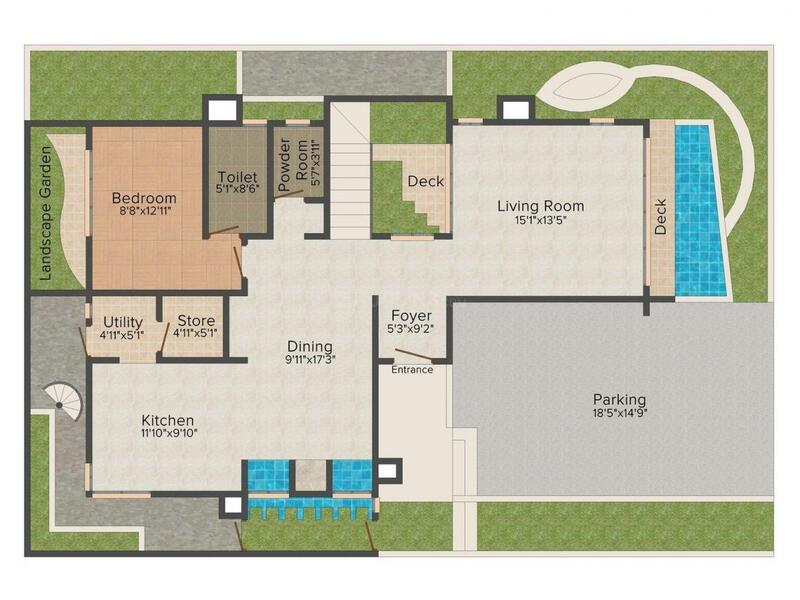 3060.00 sqft. - 3583.00 sqft. Kent Novella is a lavish project. 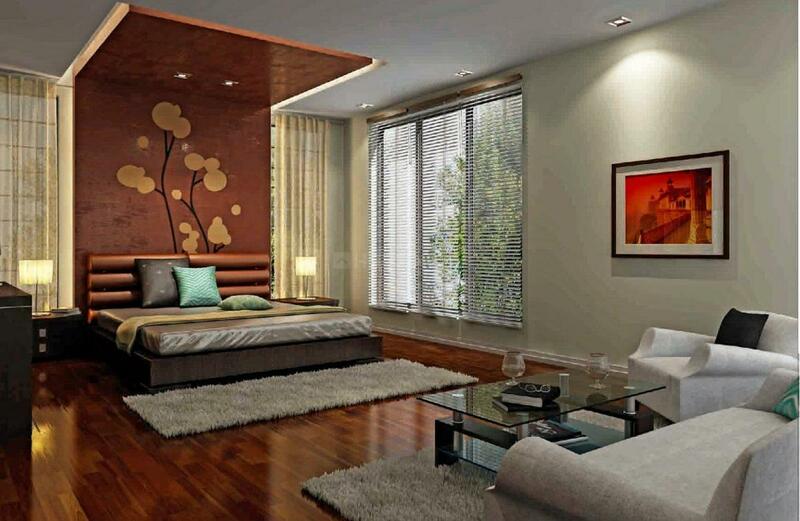 Crafted to perfection, each of these abodes reflect an aura of class and sophistication. 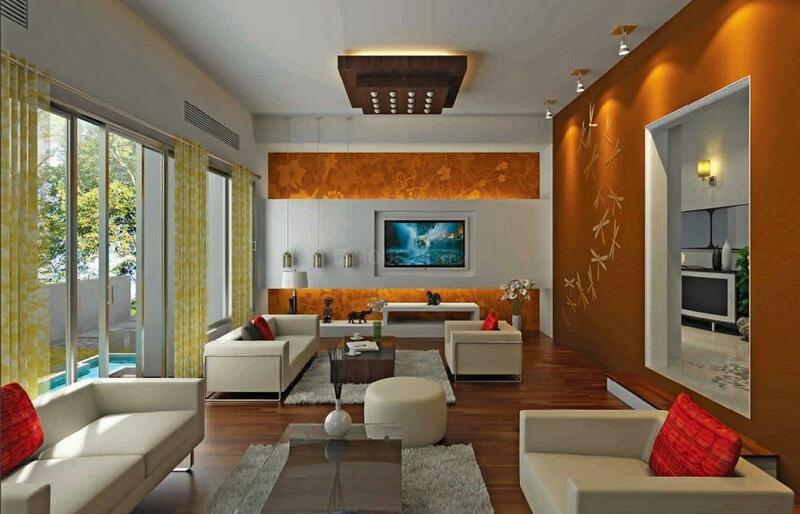 The residency is dotted with an array of amenities to offer you a supreme lifestyle. Each of these homes allow supreme ventilation and natural flow of sunlight. Enliven a life of your dreams in these ideal dwellings. 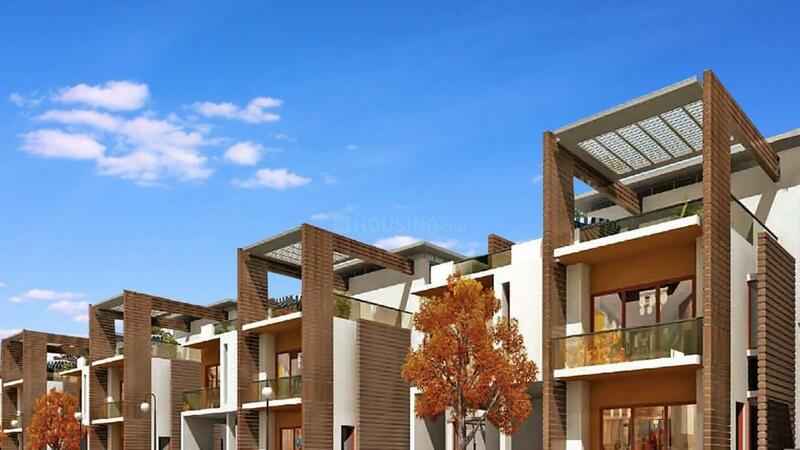 Its contemporary exteriors and thoughtfully laid interiors further enhance its splendor. Spaciousness and comfort are the defining features of these homes. Enrich your lifestyle like never before along with your family at Kent Novella. Chikkajala is place situated in the city of Bengaluru in the state of Karnataka. The locality has a good connectivity through roads. The Vidya Nagar Cross Road links the entire city. The Bangalore - Hyderabad highway is the major road for reaching to different cities. There has good linking to the entire through railways stations like Chikkajala Railway Station which is close in the vicinity making it easier for the commuters to travel. There are few schools and colleges nearby in the locality. The N R V Hospital is just at a reachable distance from the area providing its valuable service to the people. The Reliance Petrol Pump is also close by making it easier for the people. The Federal Bank as well many eateries and restaurants present in the locality making it a perfect place to stay. 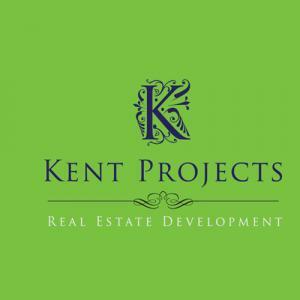 Kent Project Pvt Ltd was established few years back and has carved a strong niche in the Realty Domain. They are reliable and trustworthy builders. They believe in hard work, maintaining high quality and commitment to do the best throughout. The builders believe in providing high quality construction work at affordable costs to all residents helping them achieve their dream of owning their own home. One of the top builders in the city, Kent Project strongly believes in giving the best infrastructure to its clients without compromising on the quality to offer a fine living space.